Updates: www.facebook.com/mikebookmusic Download: https://www.toneden.io/mikebook/post/mike-book-kater-blau-sasomo-heinz-hopper-05-02-17 For more bassline focused electronic music follow my crew: @criminalbassline. 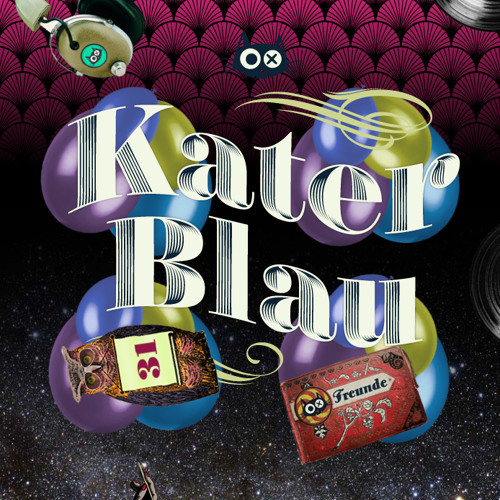 This is the live-recording of my set at SaSoMo @ Kater Blau, Sunday afternoon. Thanks to all people for däncing & wäncing :) And huge THANKS to the Kater-Crew for inviting me to the Heinz Hopper Floor again!! iD please!!! Awesome all set!!! @MikeBook: Track ID? ich dreh durch!